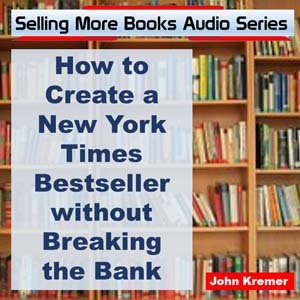 Book marketing expert John Kremer is the author of 1001 Ways to Market Your Books, mentor to authors who have sold over a billion books, and founder of the Billion Book Initiative to help the next generation of book authors sell another billion books. Over the past 34 years, he has helped thousands of authors, both major celebrities and those just starting out, to sell more books! Lots more books! Below are a few of the book marketing services John Kremer offers to book authors, self-publishers, ebook writers, and book publishers. John Kremer is the author of 1001 Ways to Market Your Books and developer of the Relationships Matter Marketing Program. 747 Book Marketing Take-Off Program — I offer two months of book marketing consulting via phone, Skype, or email for any authors who want to jump-start their new books (or reinvigorate older books). My advice is not generic. It is personalized to you and your book. With two months, you can ask a lot of questions and get lots of answers. How important is your book cover? Without a good cover, your book won’t sell. Book Title Critique — If you are looking to brand your book or you want to create a bestseller, a book title critique will help you create the brand of a bestselling book before you hire a cover designer (and spend up to $4,000 on a cover with a bad title). — “John’s Book Cover Critique was the best investment I’ve made on my book.” — Sandra Lewis, publisher, My Health Record. All for only $150. Each critique includes a complete feedback session via telephone. Details here: https://bookmarketingbestsellers.com/book-title-critiques. A book title critique will help you create a bestselling book brand B4 you hire a cover designer. 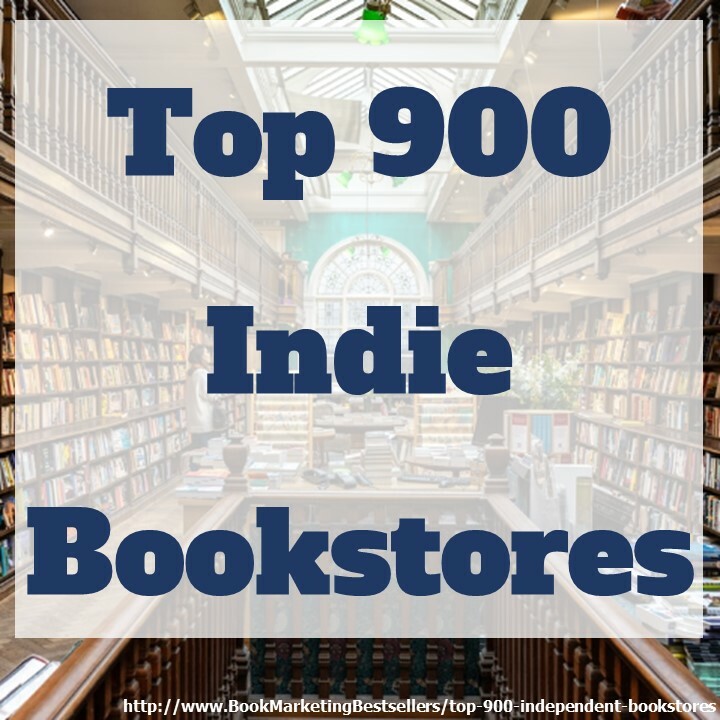 Indie Bookstore Campaigns — For this Independent Bookstore Campaign, I’ll write a sales letter for your book and then email it to the top 700 indie booksellers. You get an incredible sales letter you can use again and again, sales email sent to 700 independent bookstores, featured on Ask the Booksellers website, and social shared to 50,000+ followers. Details here: https://bookmarketingbestsellers.com/indie-bookstore-campaign. Bookstores sell books. 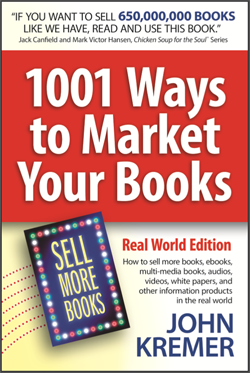 Here’s one of the best ways to reach out to booksellers to sell your book! 15,000 Eyeballs Internet Marketing Program — Thank you so much! An amazing resource. I’ve spent over an hour just looking through your suggestions. Wish I was 20 years younger so I’d have the energy to implement even a tenth of your advice. Thanks again. — Bryan Knight. 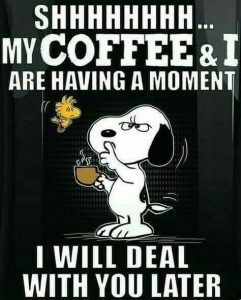 Details here: 15,000 Eyeballs Internet Marketing Program. Sell your book! Get a guaranteed 15,000 eyeballs (and even more) for your book!